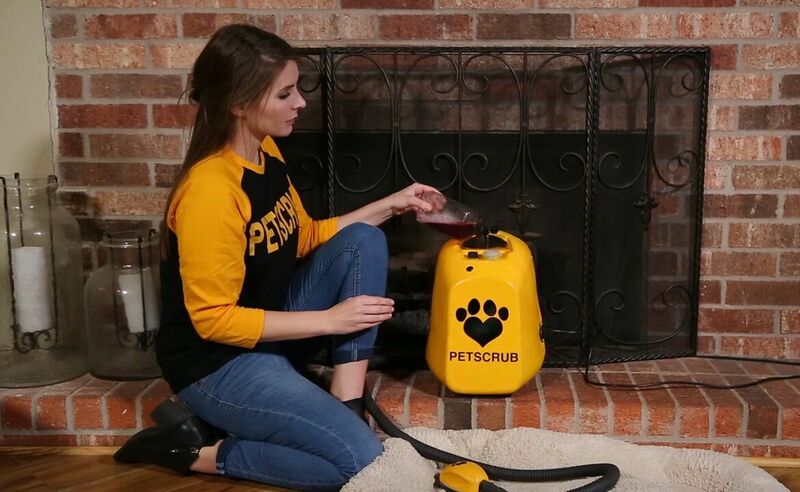 Easily wash your pet without any mess with the PetScrub Waterless Dog Bath System, featuring a two-in-one pet bathing and shedding solution. 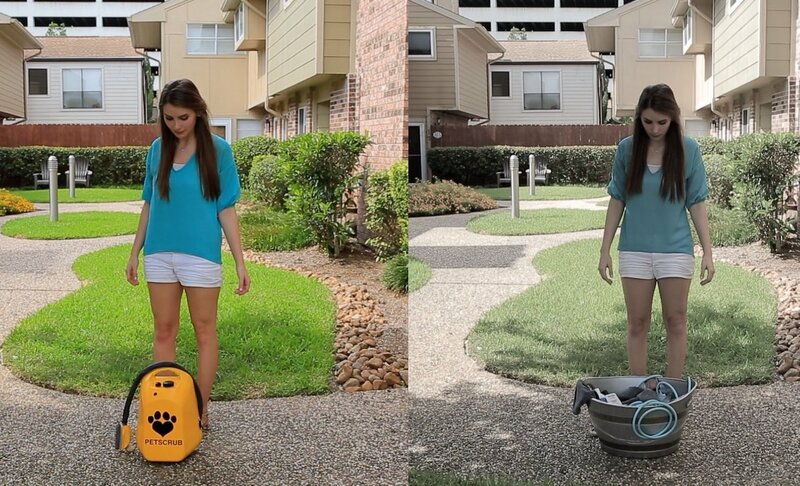 Easily wash your dog without any mess with the PetScrub Waterless Dog Bath System. 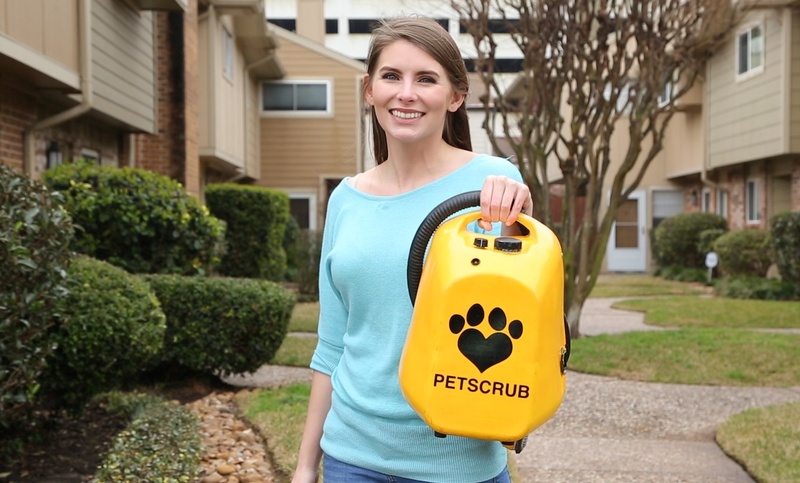 Featuring a two-in-one pet bathing and shedding system, PetScrub offers a hassle-free way to wash your dog. 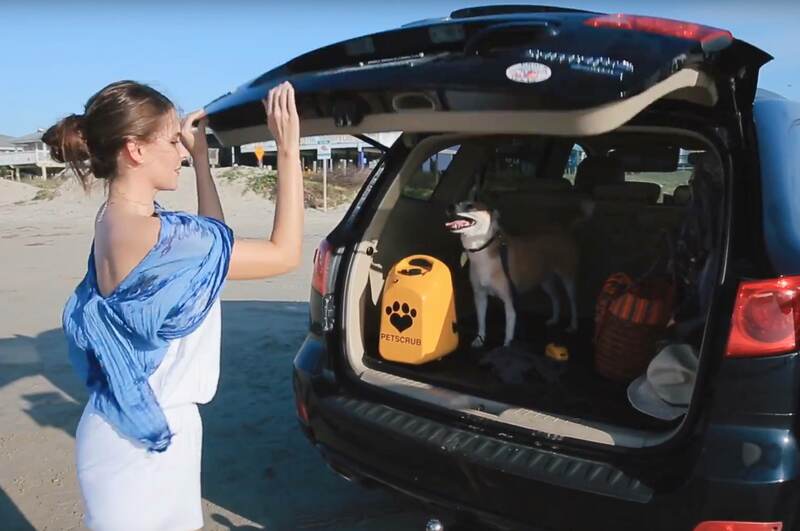 To begin with, it comes with a gentle rubber bristle brush that removes excess hair. 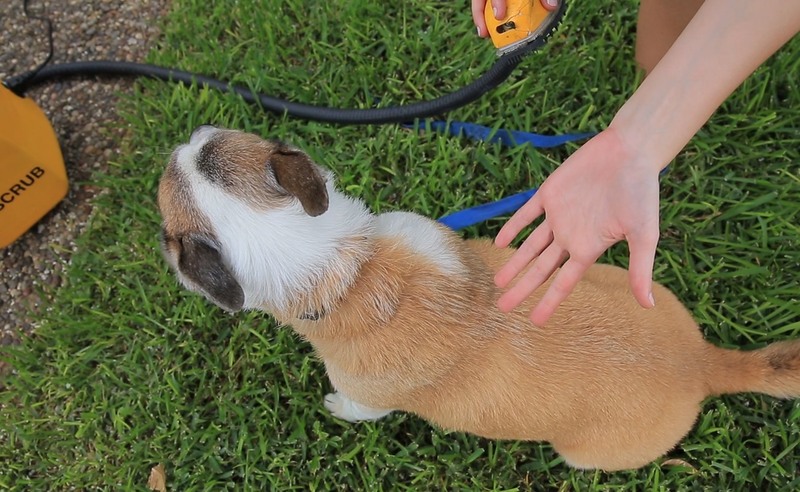 Regular brushing keeps your dog’s coat healthy and shiny. 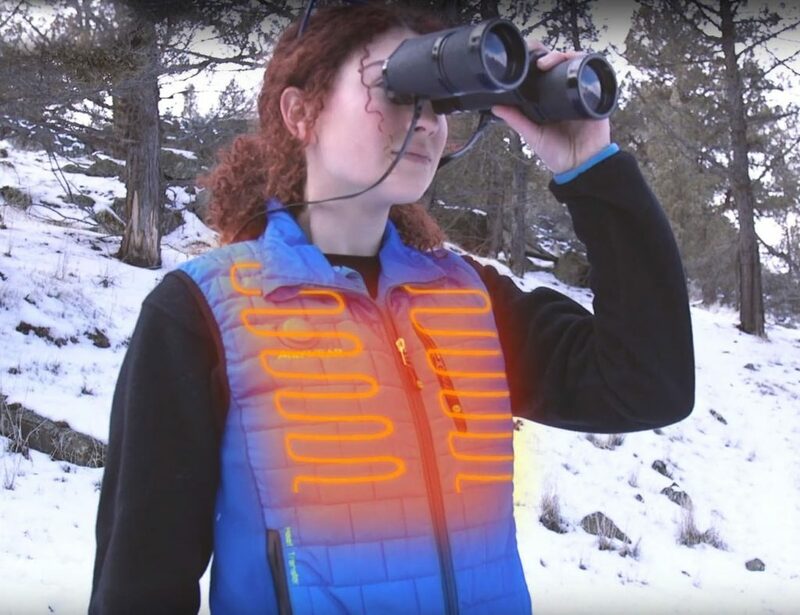 Plus, it reduces the amount of fur in your home and car or on your clothes. 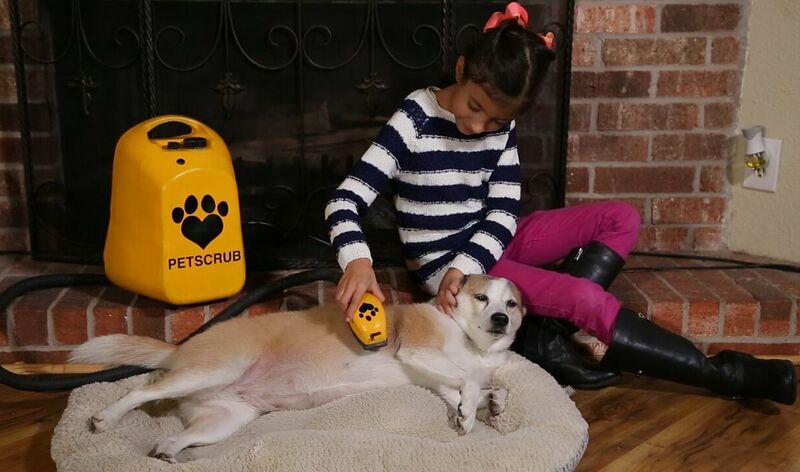 As you brush with PetScrub, the built-in atomizer applies a fine mist of water and shampoo. 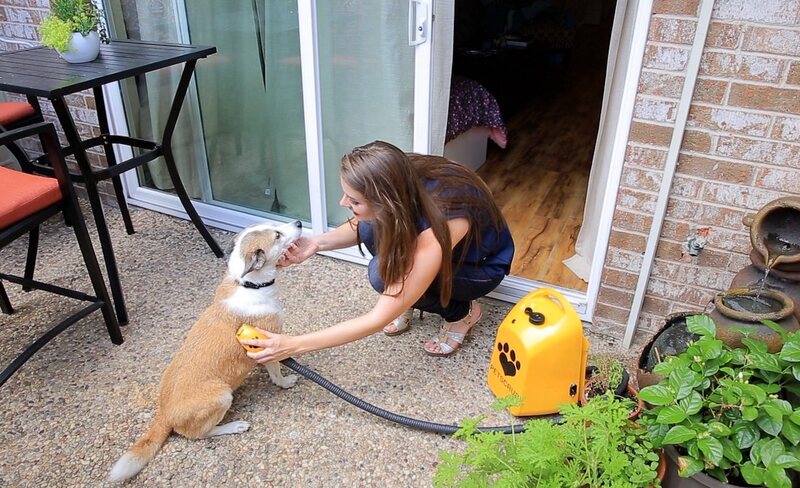 The mist reaches under the fur for deep cleaning and conditioning. 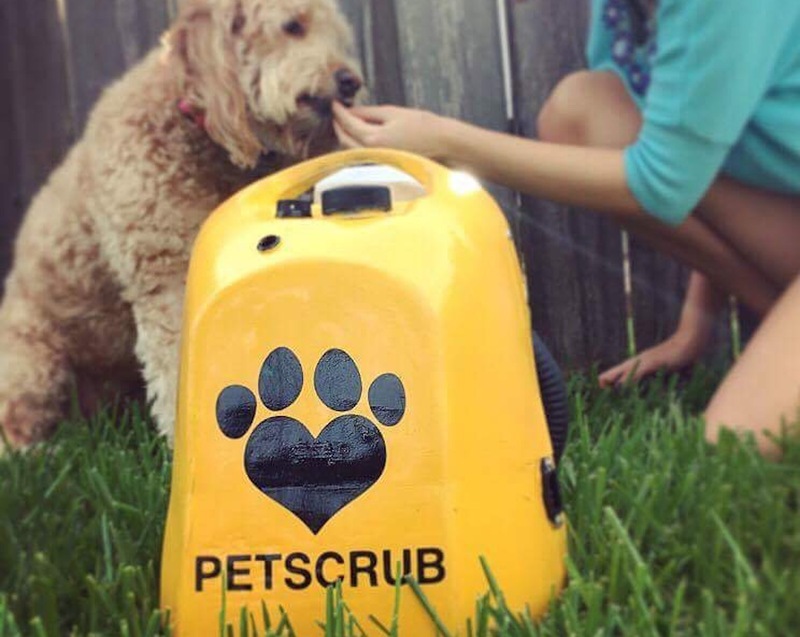 In fact, PetScrub works so gently that your pet won’t notice you’re washing it. 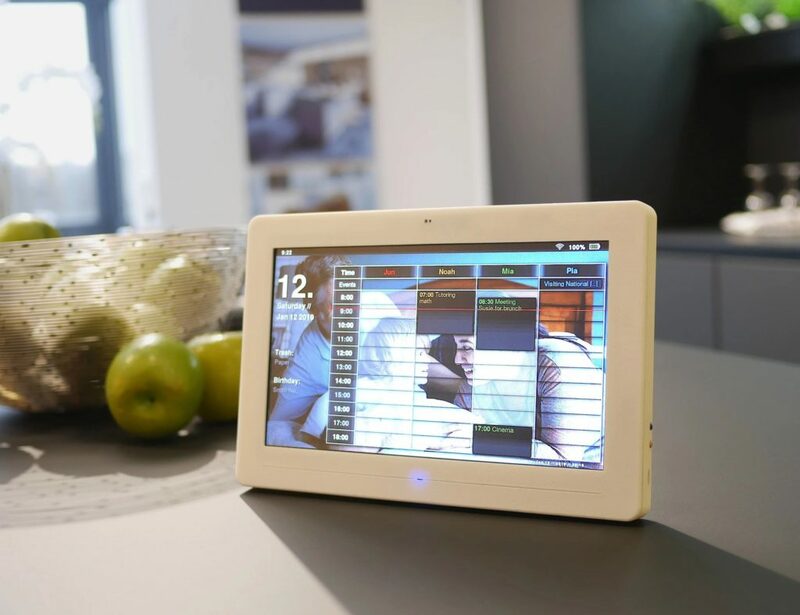 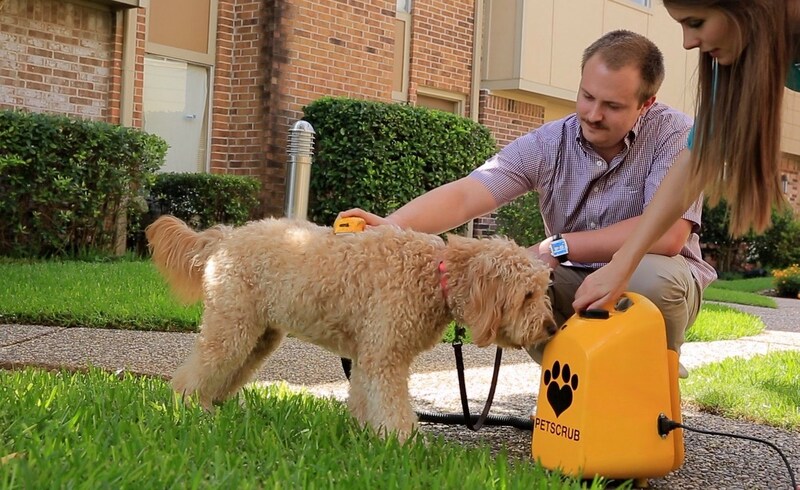 It even comes with a Comfort Mode to introduce your dog to the device. 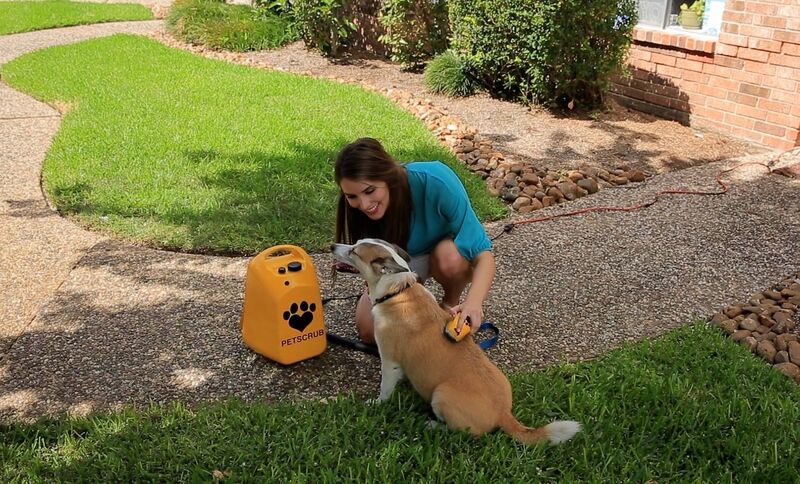 Furthermore, PetSrub only takes a few minutes to clean your pet and doesn’t require any drying afterward.